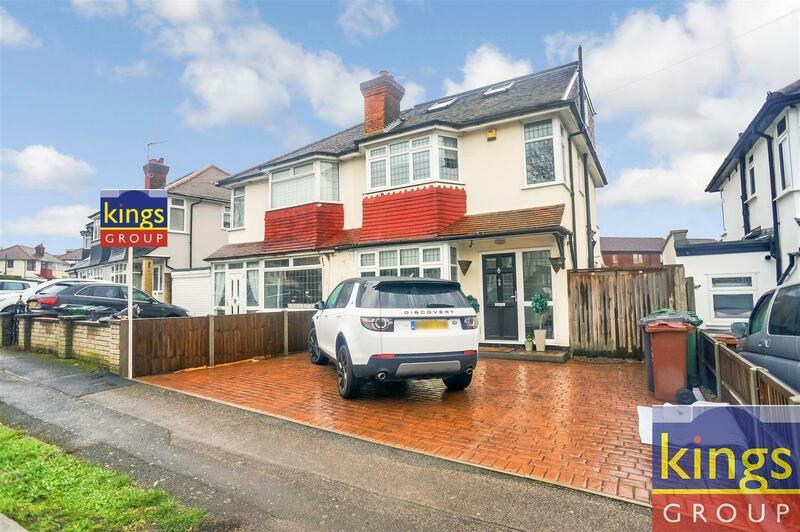 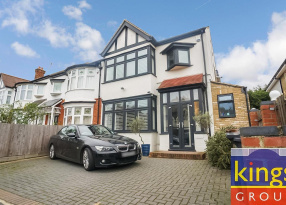 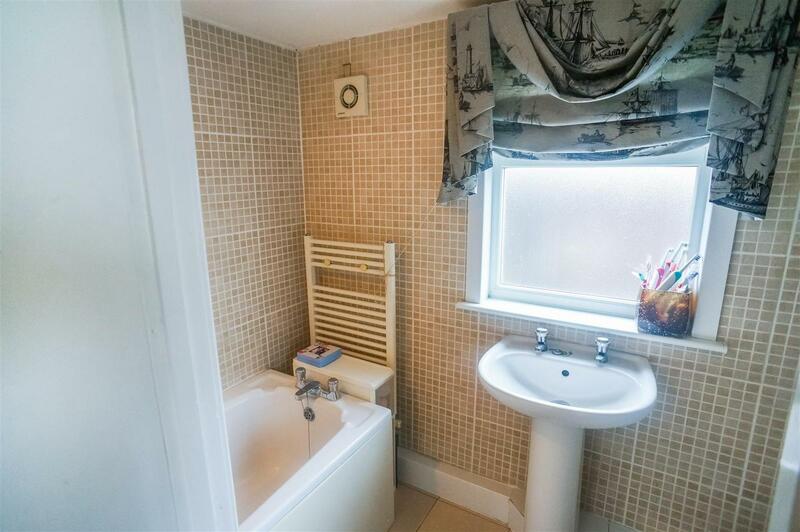 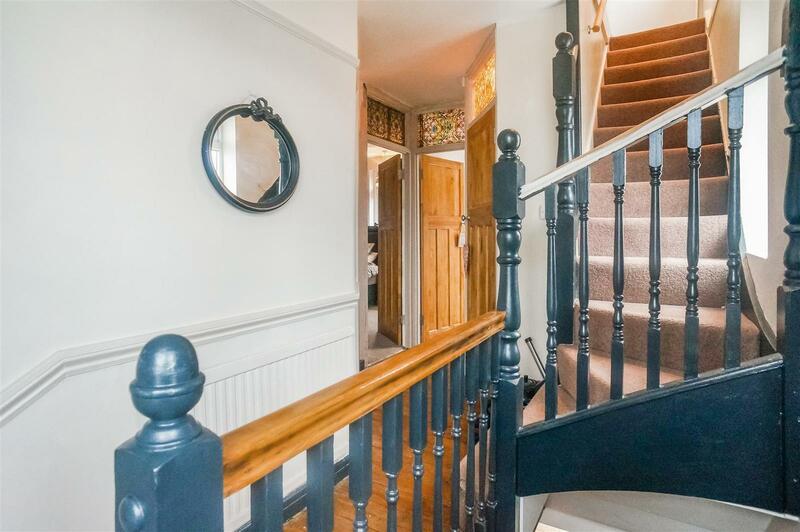 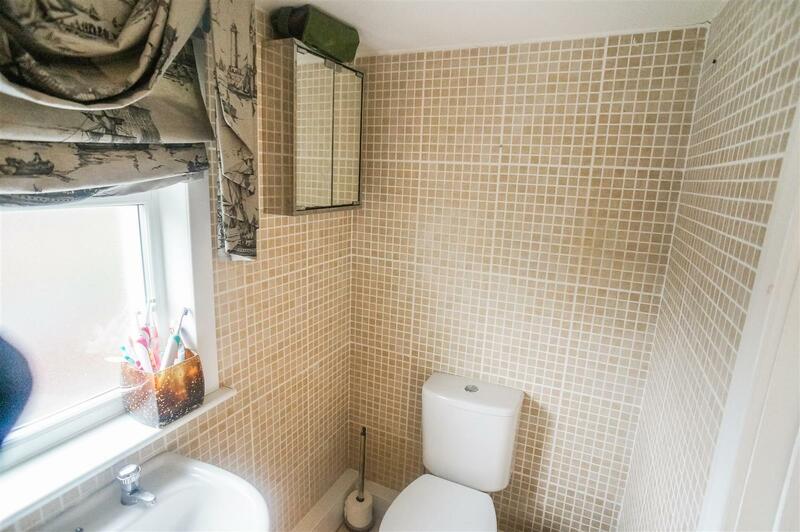 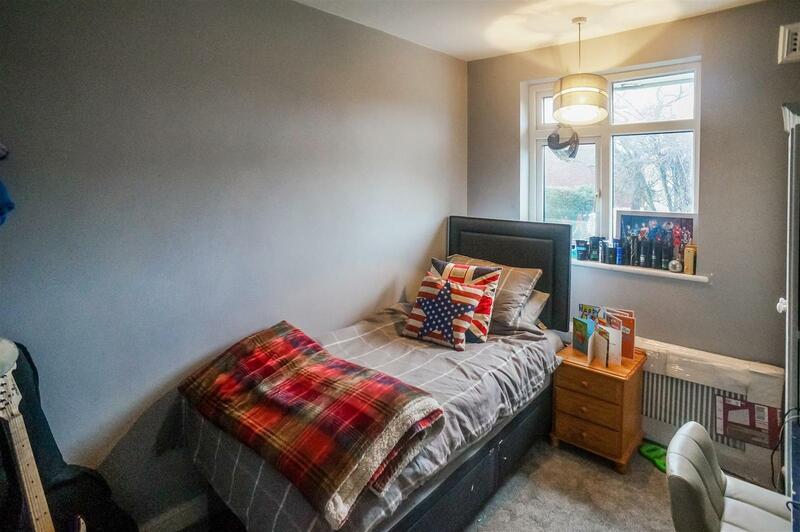 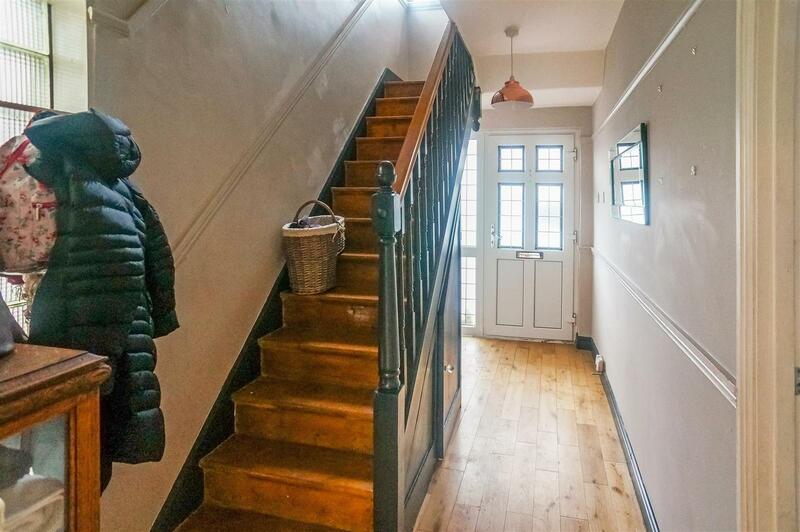 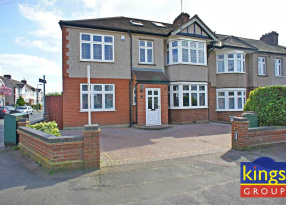 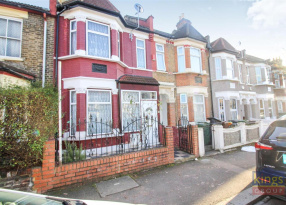 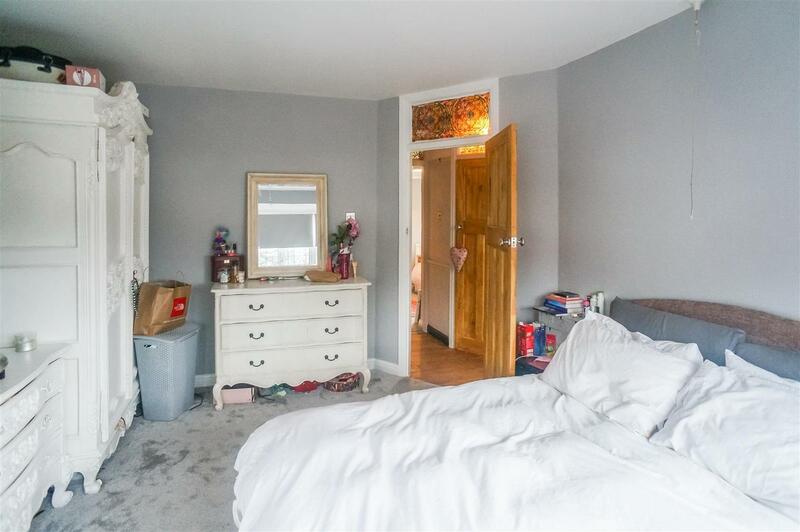 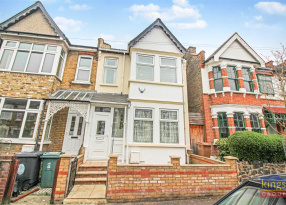 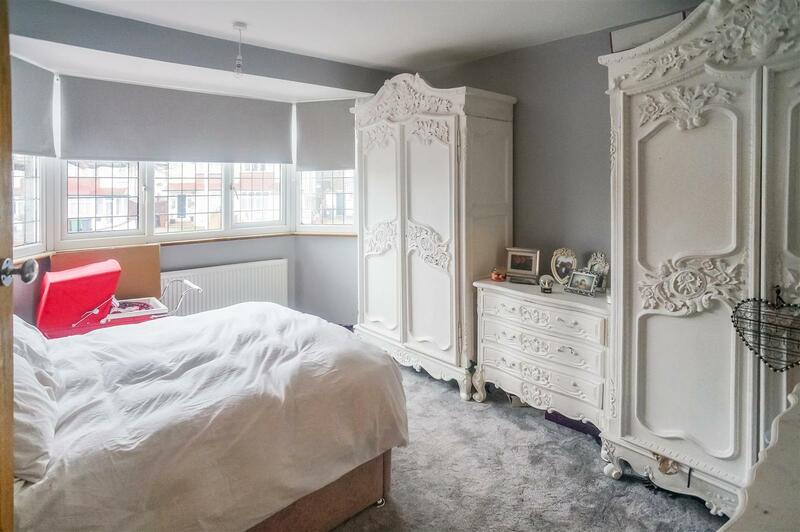 KINGS OF SOUTH CHINGFORD are ecstatic to offer for sale this lovely FOUR bedroom 1930's built SEMI-DETACHED property that is located within walking distance of high street shops and transport links into London. 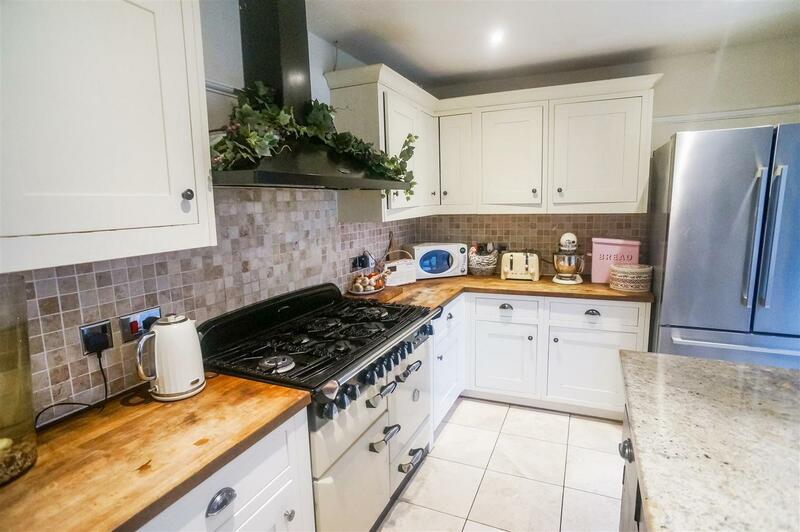 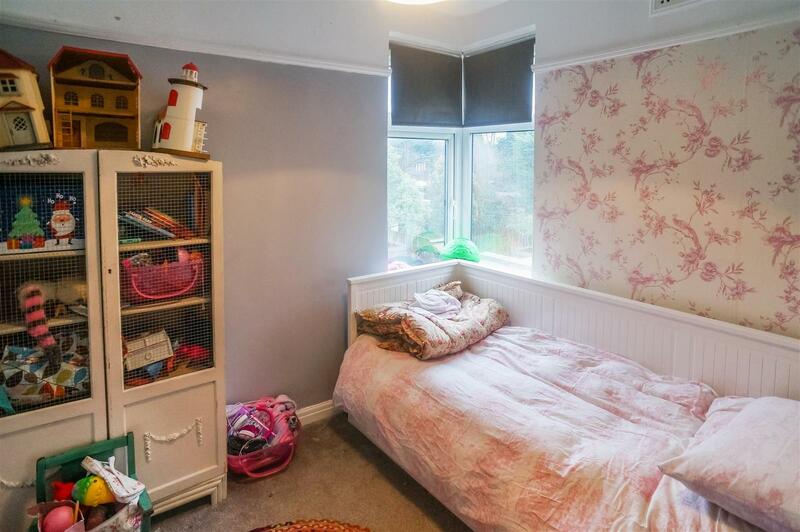 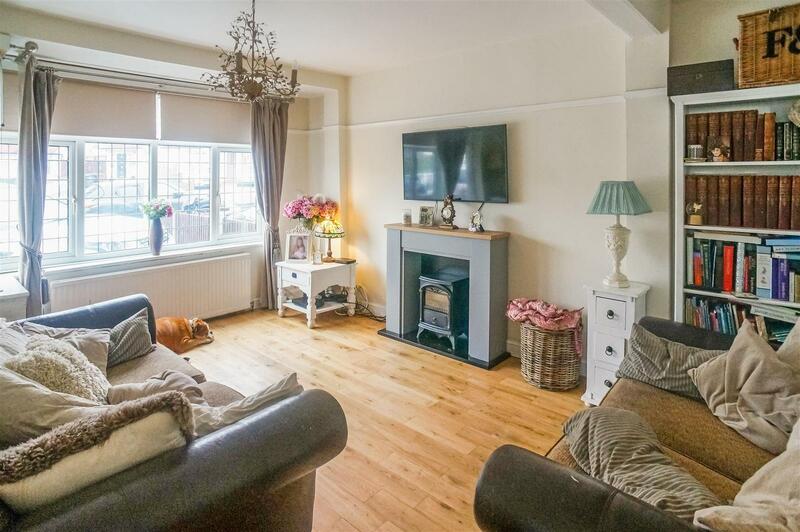 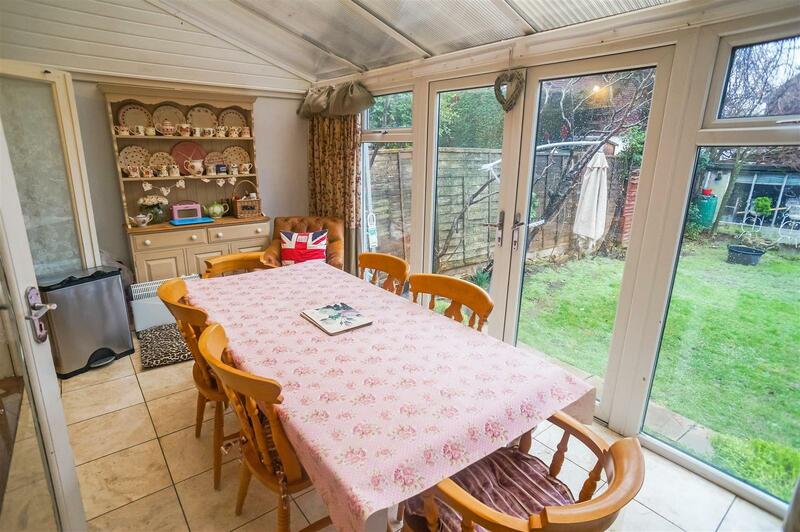 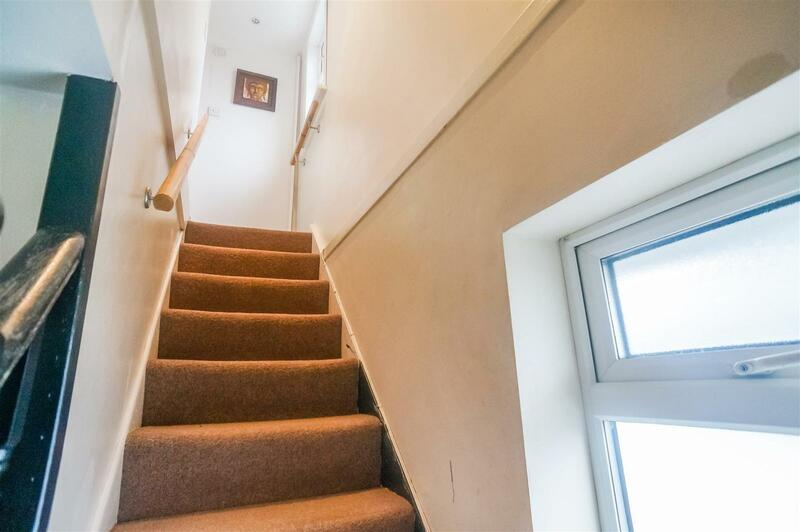 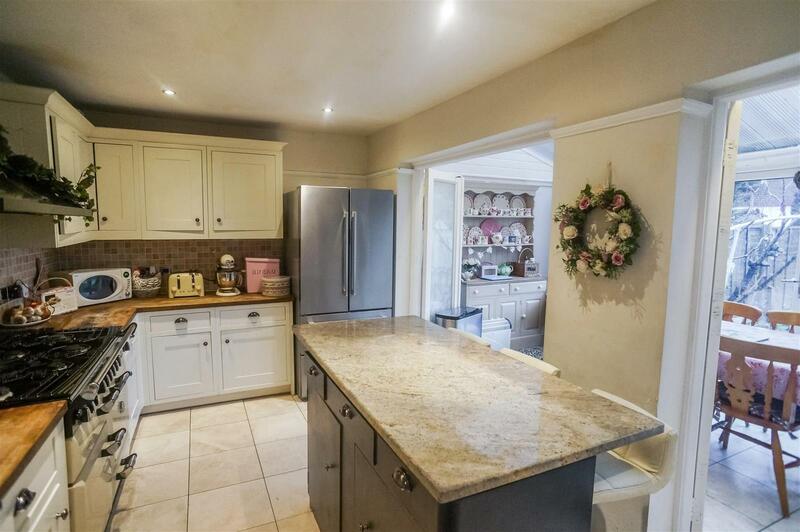 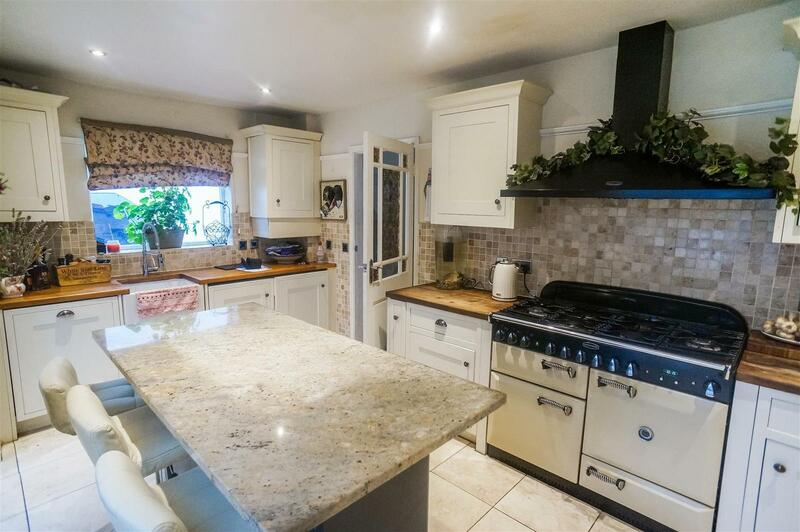 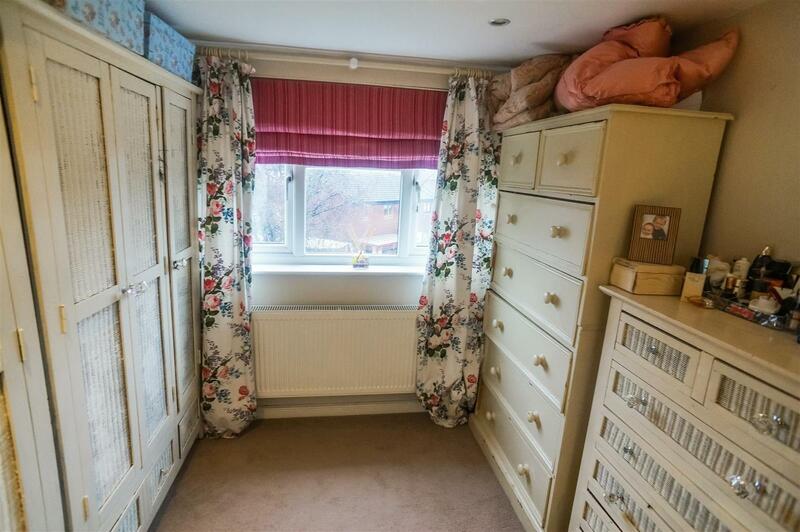 Showcasing many excellent features, the property has a lovely spacious kitchen for those who love to cook, a very convenient conservatory good for a large gathering and a welcoming living room with beautiful bay windows to go along with it. 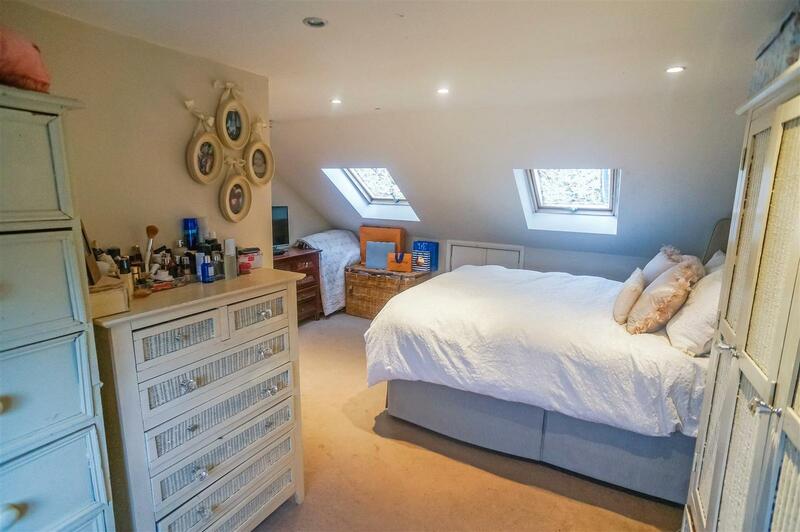 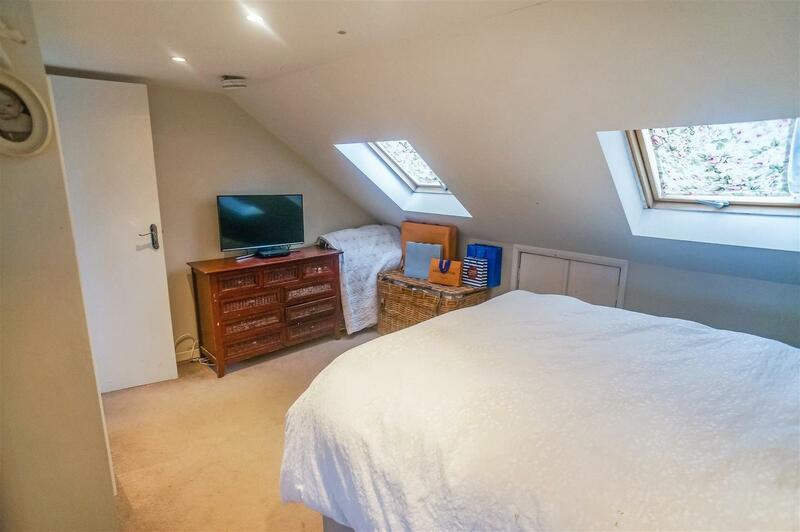 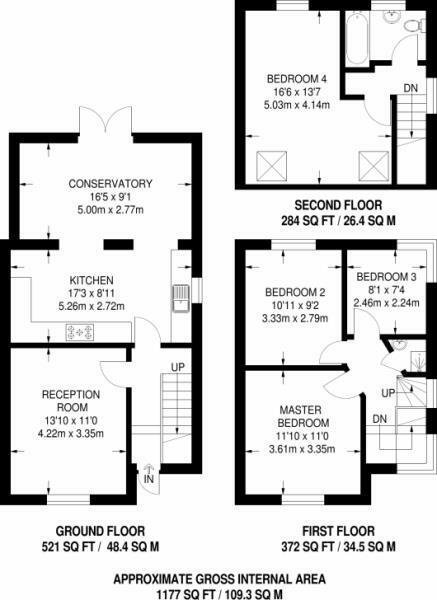 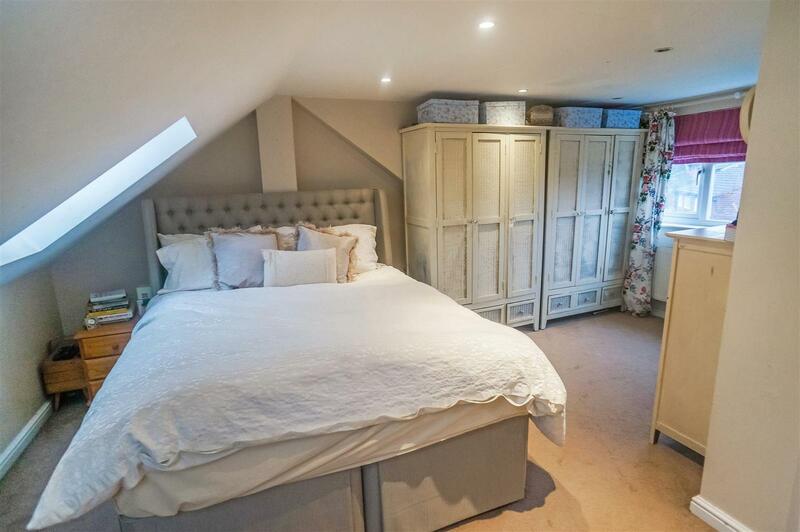 The first floor boasts three excellent sized bedrooms for large families and a modern shower room also. 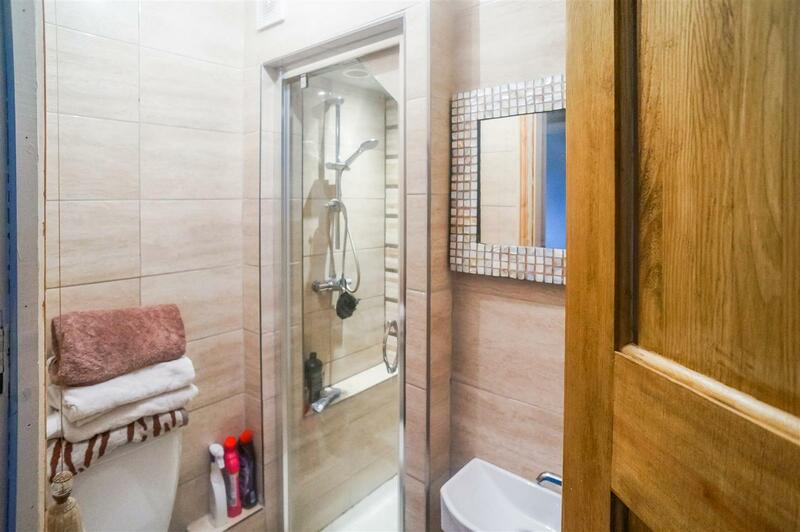 Transitioning to the second floor, we have a bathroom accompanied by a well crafted and vast loft extended bedroom that overlooks the garden of the house. 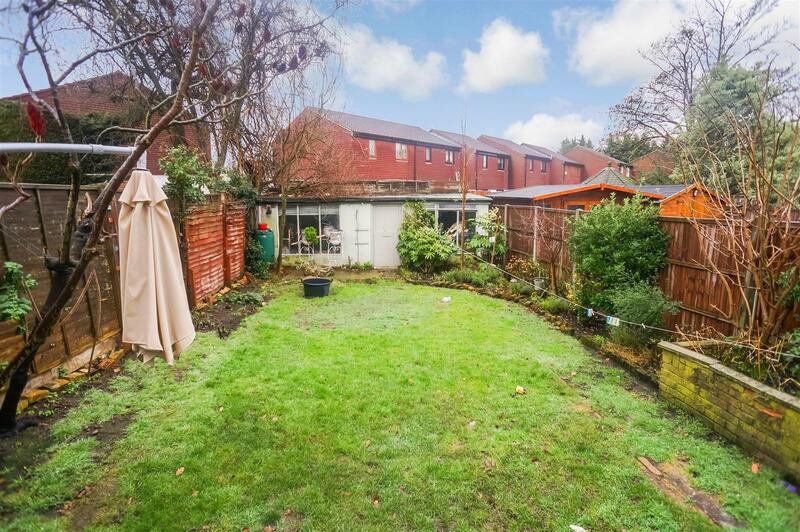 Topping off, we have a well maintained garden with great potential and a large driveway comfortable for two cars. 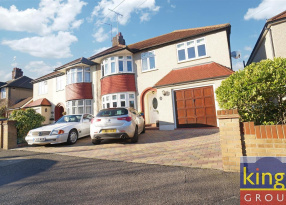 Call now on 02085247444 to get your hands on this in demand property!